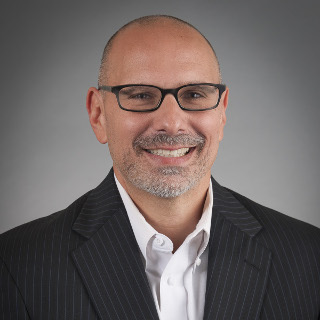 Plastics News Recaps David Peterson's Executive Forum Presentation on Millennials - Direct Recruiters Inc.
On April 6th, Plastics News featured an article highlighting David Peterson's recent presentation at the Plastics News Executive Forum. David spoke to plastics firms and executives on how to attract, hire, and retain Millennials in the industry. Read more on "Solving the Millennial Riddle."